If there’s one thing we know Capcom loves, it’s crossovers. From rubbing elbows with the heroes of Marvel comics to having Phoenix Wright team up with Professor Layton, the famed Japanese company loves having franchises mingle. In no franchise is it more evident than the iconic Street Fighter series. 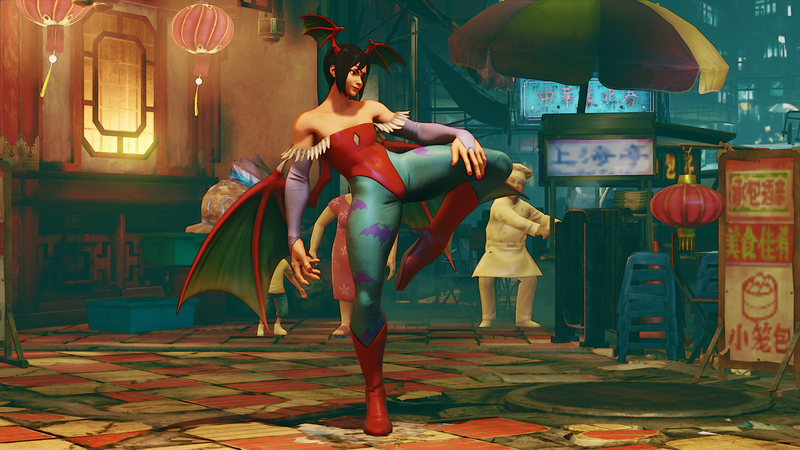 In Street Fighter V alone, the fighters have donned costumes from all over the Capcom library. From Resident Evil to Mega Man, Capcom hasn’t met a franchise it doesn’t want to put into Street Fighter. Fighting games are some of the clearest examples of a “live service” game, as they have continuous updates to keep the fanbase engaged. One of the biggest parts of that equation is the never-ending stream of cosmetics. Some are free, while others are premium. Some may be more popular than others. However, they are a chance to both distinguish your personal character and to add a bit of levity to the violence that will ensue. 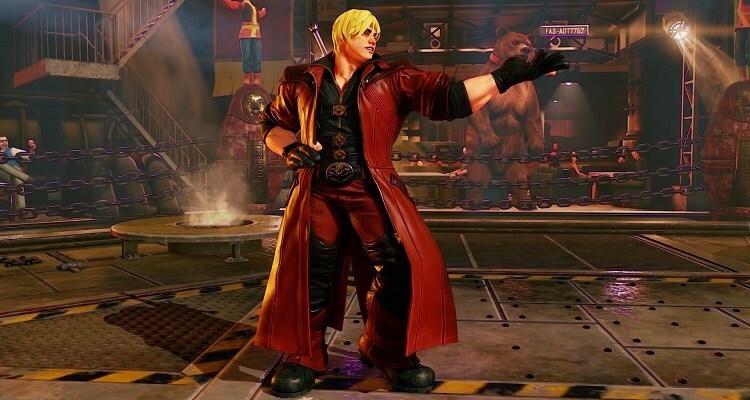 With Street Fighter V, Capcom has really taken advantage of the opportunity to give players a constant stream of costumes. The best thing about Capcom having such a deep well of titles is that the developers have the opportunity to really get weird with these looks. While some are quite obviously promotional tools, others shine a light on franchises that haven’t seen new entries in decades. Sometimes, the only way for series like Darksalkers and Viewtiful Joe to get recognition these days is via a Street Fighter costume. There are plenty of costumes in Street Fighter 5 to love, but we wanted to highlight some of our favorites. Some have been around for a while, while some are brand-new additions, but they all have one thing in common: they’re extra-stylish. What are some of your favorite Street Fighter V costumes? Let us know!